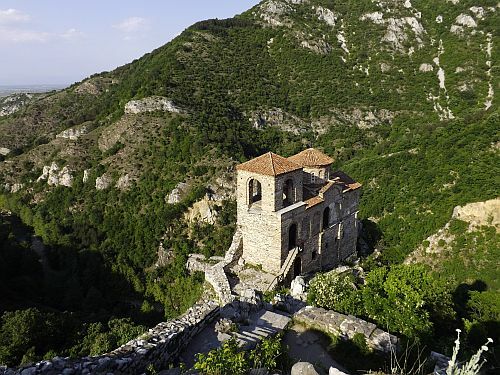 I’ve had two conversations in two weeks about how great Bulgaria is, with other people who have visited. One was a fellow travel writer who has had serious trouble getting editors to take a story about the place. It’s not trendy, not a hotspot, not a place where luxury hotel chains are scampering to open new properties. 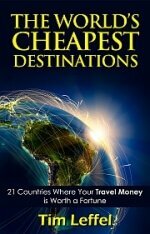 But that makes it a great place for budget travelers who appreciate a great value. I wrote some blogs posts and this article on Bulgaria that won me a few awards after I was there a few years ago. 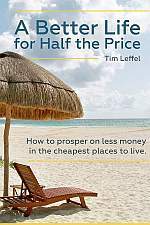 The country is in my World’s Cheapest Destinations book and it’s also featured in the new one, A Better Life for Half the Price. I’m obviously a fan and it’s a place I definitely want to get back to for a longer period. It’s not the bleak, ex-communist wasteland people probably expect to see, if they expect anything at all. Last time I was traveling as a guest of Odysseia-in adventure tour company and I would use them again on my own dime when I go back with the wife or whole family. 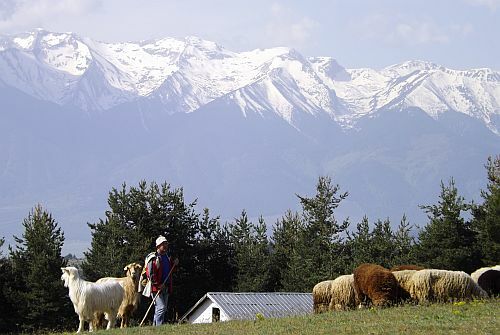 They have great connections and knowledge for the full country and can enable you to get around that whole language barrier thing, which can be serious in the countryside. 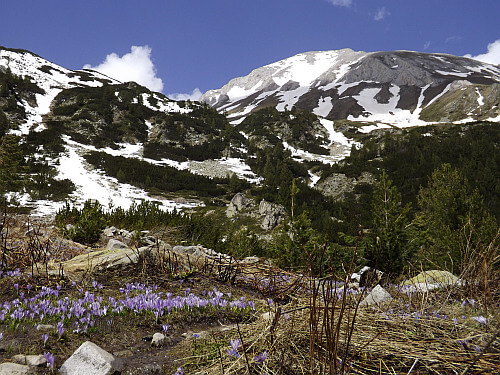 Because you really do need to get into the countryside to see what makes Bulgaria so great. Sure, Sofia is pleasant enough, but most backpackers go there by default, even though it’s not that great of a city. 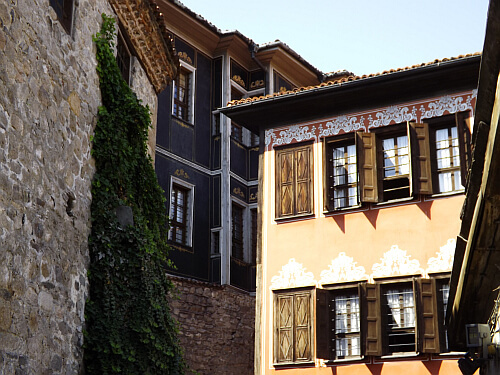 You’re better off spending the city time in Plovdiv (pictured above) or the great Veliko Tarnovo (pictured below). The latter is one of those places that should be mobbed with tourists, but thankfully isn’t. It’s right on the main train line between Istanbul and Bucharest, so it’s a great place to start or end. You can do hut to hut hikes here like you would in Switzerland, but for 1/5 the cost. The green mountains are surprisingly well preserved and you get stunning scenery along the way. Round a bend and you may end up an a monastery a few hundred years old, then a small village where you’re sure to get a great meal. That Perceptive Travel story I linked to earlier was as much about the food as it was about the countryside because one of the greatest draws here is what you sit down and eat each meal. The meals are often organic, slow food, made from scratch. That’s not because they’re being trendy though. It’s just the way they cook. If something is in season, it will be on your plate. If you’re there in winter, you’ll be getting stews, pickled vegetables, and aged cheese. And always great bread, great beer, and great wine. I’m salivating just thinking about it. If you go an love it so much you’re thinking of putting down some roots, it’s not going to cost you much. Check out these home auction prices. 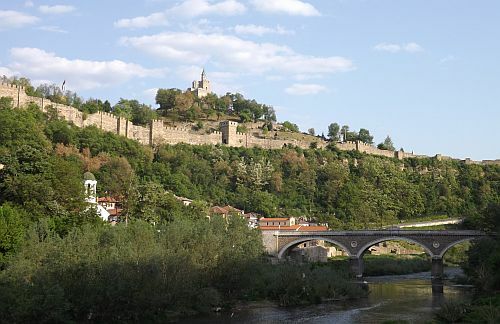 Agree with you on Veliko Tarnovo. I remember friendly and helpful shopkeepers, a beautiful landscape and interesting and cordial fellow travelers. I’ve heard the skiing is great too, for a whole lot less than western europe. And without the hefty apres-ski bar bill. Great informative post. Bulgaria was never on my list don’t hear too many people heading here. From the pictures looks like an amazing place. placebo comrade! rounded off the apre ski nicely in a local night club. Bones are a bit brittle now, but mind and a sense of adventure are still those of a thirty year old! So much so, I’m presently in the process of buying a property and retiring to my beloved mountains great food lovely people and the cheapest cost of living I have ever experienced. Beautiful, Beautiful, country.